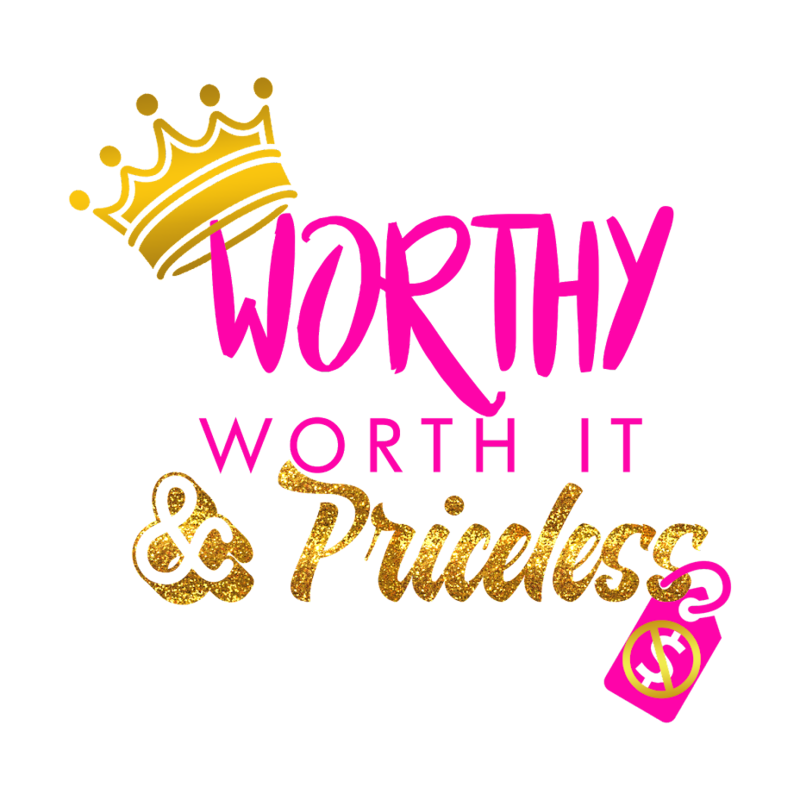 Worthy Worth It & Priceless: New YouTube Video Available Now!!! New YouTube Video Available Now!!! You guys have no idea how I missed blogging and doing videos but by the grace of God I am back. The word this year for me is consistency. I have conquered the Podcasting at least a bit. Now I'm on to the other platforms. Here's my first video of the new year but I promise you there will definitely be more! Thank you all so much for your support and patience! Continue to live a Worthy Worth It & Priceless life!! !